Customizable CVS dual waist and shoulder weight shift adjustment system. Heavy-duty aluminum ultralight aircraft-grade TIG welded internal frame. 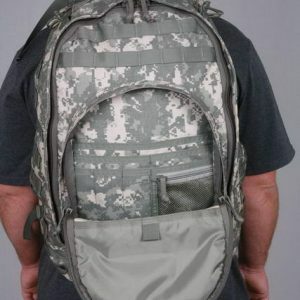 Two internal large-size hydration compartments one on each side with covered RF-welded non-tear external access points. Non-tear covered RF-welded antennae port is positioned at the top center for reliable and easy communications access. 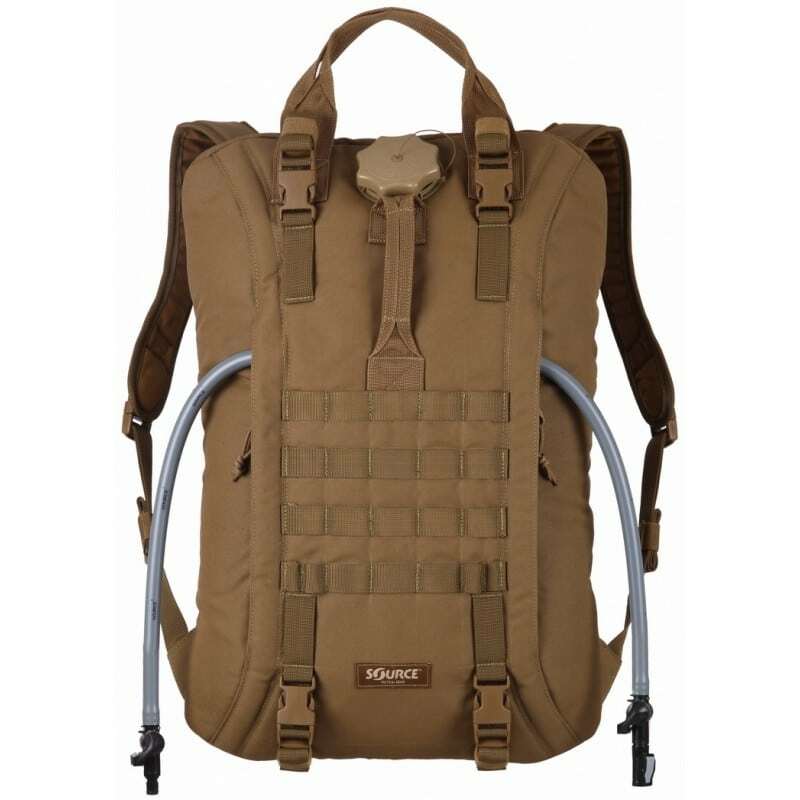 Powder coated, marine-grade, brass grommets at the bottom of all compartment allows swift drainage in the event of a ruptured hydration bladder or water in the main compartment. Fastex buckles and components are removable and replaceable in the field. Double-stitched nylon edge trim is folded in and sewn which provides extra strength eliminating open edge fraying and potential long-term breakdown. Extra edge trim reinforcement built into connection points where the nylon edge trim intersects. 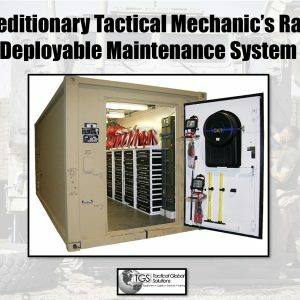 An easily adaptable radio compartment with reinforced shoulder strap connection fits most Armed Forces radio models. Highly specialized materials on bottom exterior withstand repetitive abrasion and prevent the potential long-term wear point. Two mesh pouches with zipper closures inside primary compartment. Large fleece lined compartment fits up to 3 pairs of sunglasses with hook and loop pull tab closure. 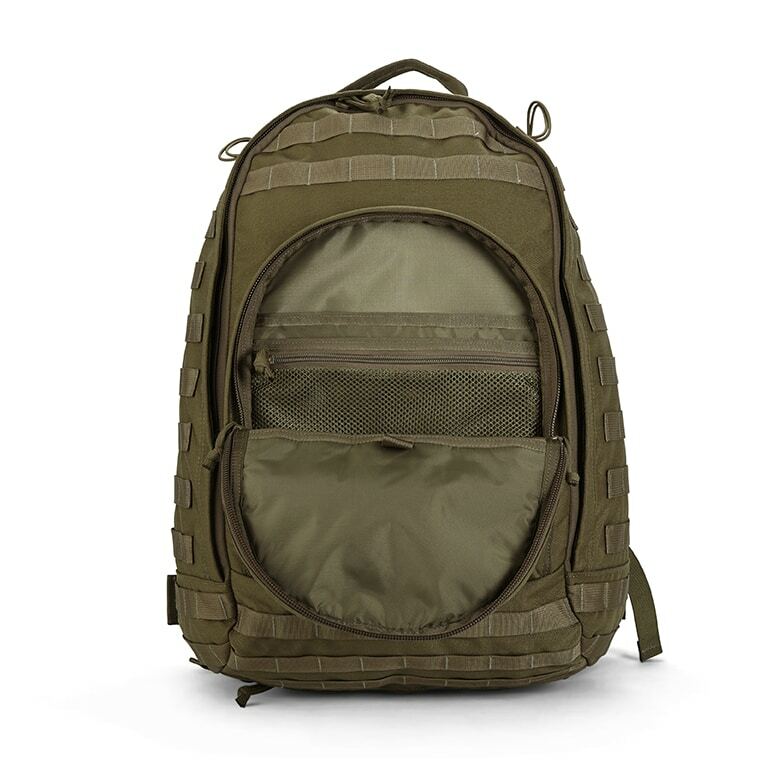 External compartment with internal zippered mesh pouch and two organizer pockets. 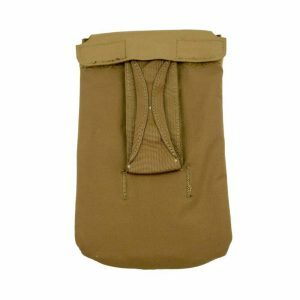 Extra-thick cummerbund and shoulder padding with 100% memory closed foam for added comfort and long-term durability. 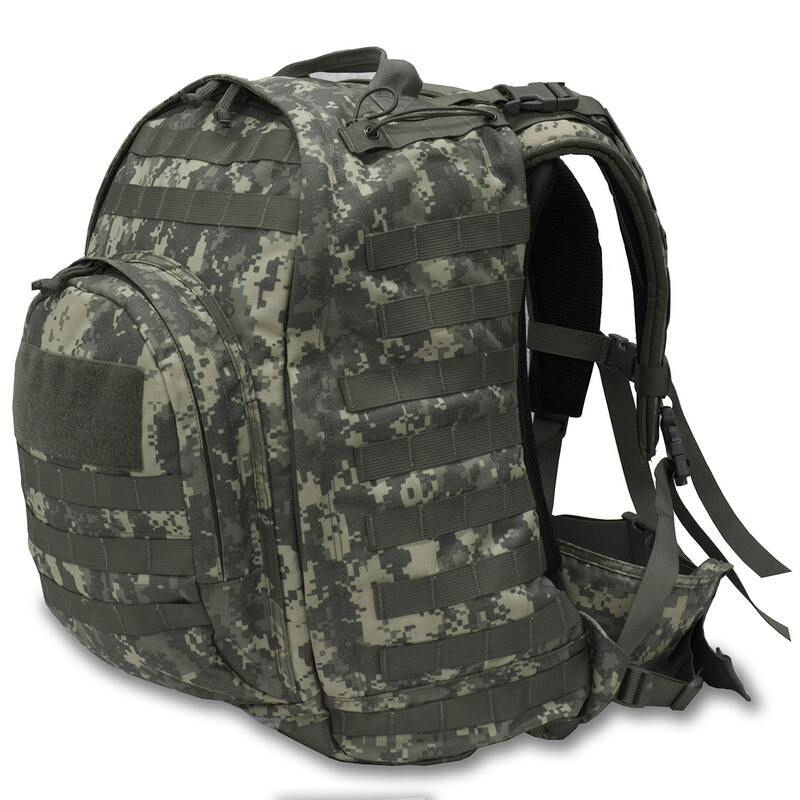 Exterior MOLLE/PALS webbing on front, sides and bottom to attach pouches and equipment. 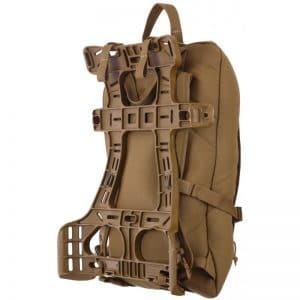 Large 2 inch locking Fastex quick release buckle on primary waist strap helps transfer weight to the hips. Extra thick double webbing reinforcement adds strength and support for shoulder straps to frame connection. Heavy-duty load haul handle and bungee cord fasteners at the top. Optional RF-welded dry ruck liner available for maritime or wet environment operations. 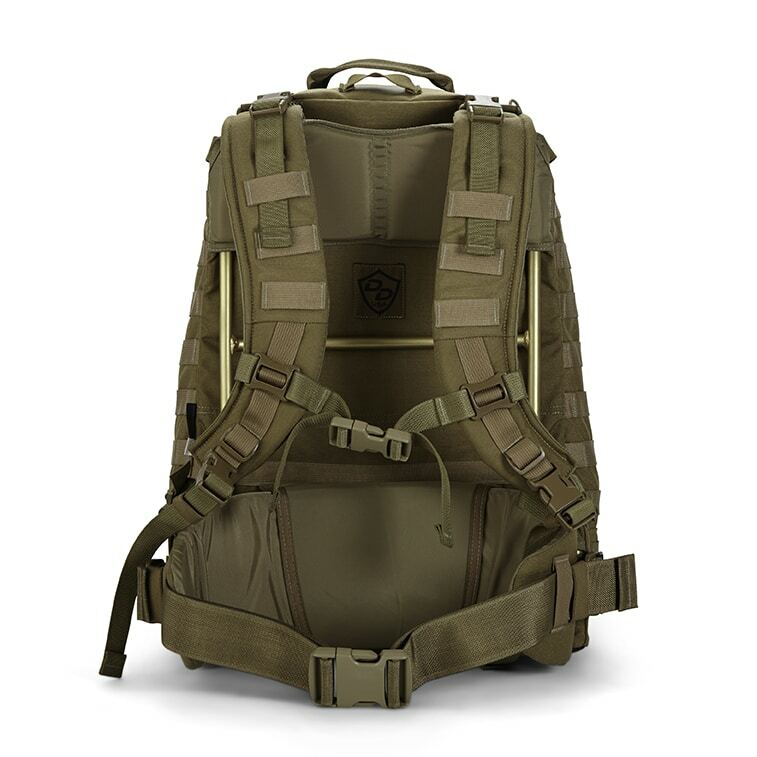 Drift Dry’s 100% USA made 3-Day Mission Ops with Contour Ventilation Suspension (CVS) system patrol pack is mission ready and Special Forces tested. 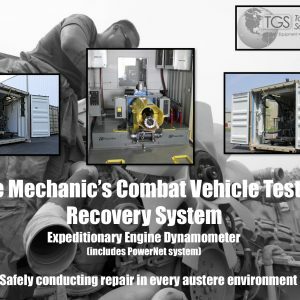 At its core is RF (radio frequency) welded technology used for the non-tear antennae and hydration ports and a heavy-duty aircraft grade TIG-welded, ultralight, aluminum frame weighing .8 lbs. No more rivets or inferior welds that break. It also provides an optimal balance between strength and weight benefits. The frame design integrates a V-shaped neck trough for unrestricted upward head movement for enhanced rifle aim capability for airborne or other high shot targets. 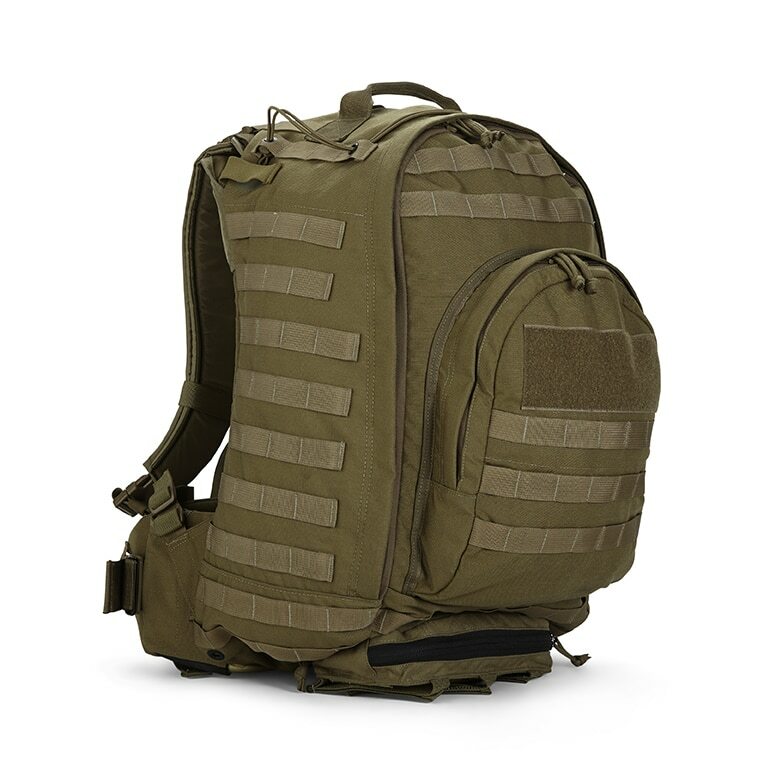 The Mission Ops Contour Ventilation Suspension (CVS) is an integrated customizable shock absorption frame-to-pack system with optimal ventilation for comfort, fit and efficient load hauling for personnel of all sizes. In addition to the standard cummerbund waist size adjustment, you can easily increase or decrease the depth from the frame to pack and therefore change the stiffness of your CVS system that best fits the contour of your waist and back. 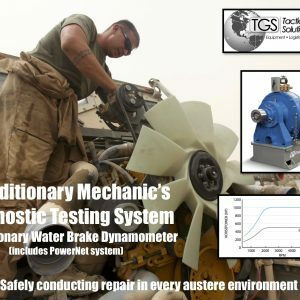 It works much like an off-road truck shock absorber which translates into less back, knee, ankle, foot and shoulder stress and fatigue, as well as valuable energy saved on more demanding mission profiles. This new CVS system design, along with the adjustable shoulder weight adjustment pull-tabs, provides unparalleled instantaneous weight redistribution that reduces fatigue while increasing comfort and control with heavy loads. Outer Liner: 1000 denier Cordura nylon.